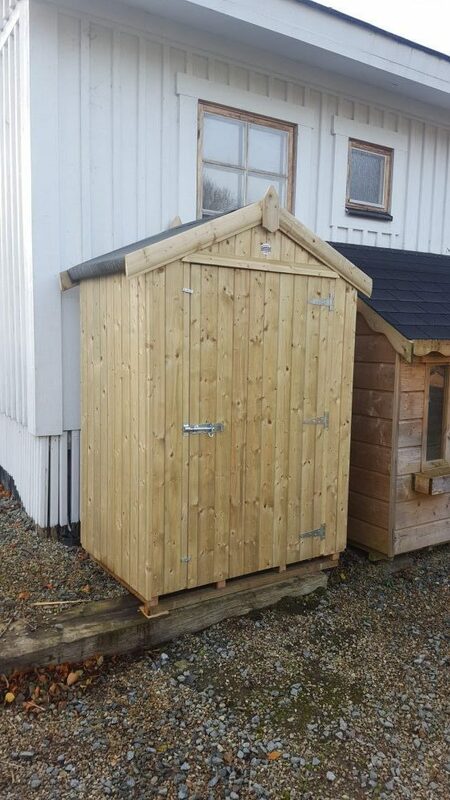 Our Vertical TG&V Shed Tidy is the perfect addition to anyone’s garden. 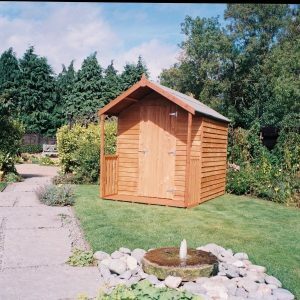 If you are looking to utilize the space in your garden this is the perfect shed for you. 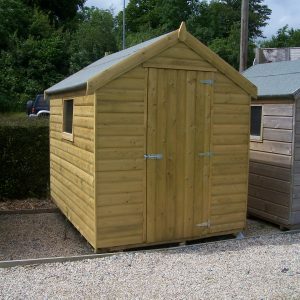 Made in Pressure treated tongue and grooved timber with a moisture barrier lining for that added bit of protection. 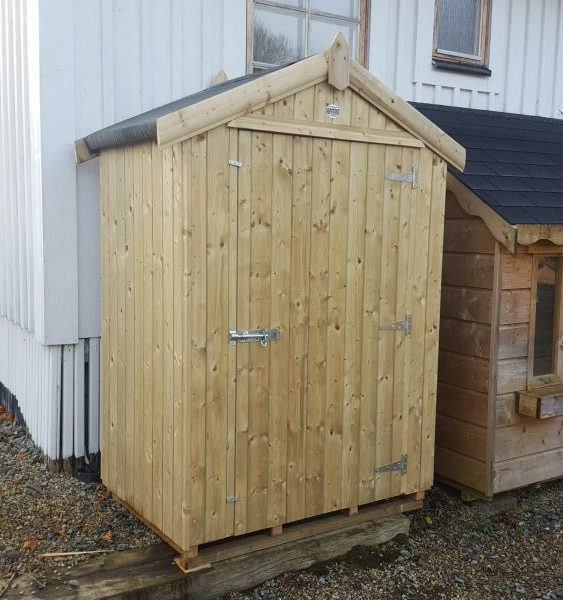 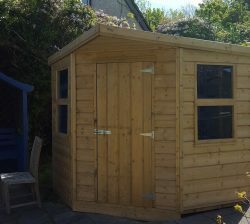 Vertical TG&V Shed Tidy 2¾’ x 4′. 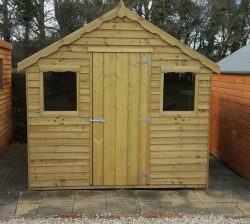 There are optional extras available for all Abwood Sheds.